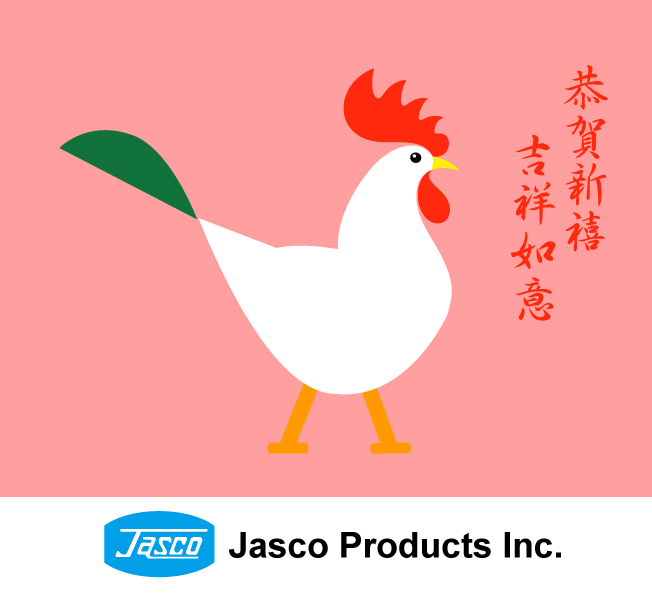 Our office will be closed for Chinese New Year Holiday from Jan. 27, 2017 - Feb. 01, 2017 and will re-open on Feb. 02, 2017. Wish all of you a happy Chinese New Year! In this moment, we are updating our products information, please be patient and Thank you for all your support.